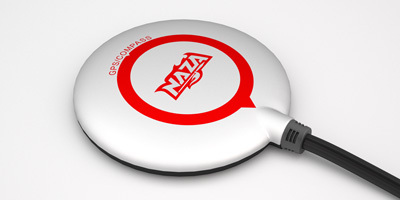 Please note: Naza-M Lite is not compatible with Naza-M V2 PMU or BEC/LED. Introducing the all new DJI Naza-M Lite. 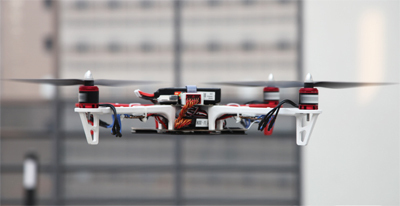 Our industry leading flight control has never been so accessible. 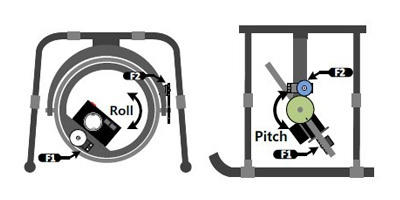 There are four ways to start the motors, see the following picture: When you want to start the multi-rotor, you need to perform any of the ways of CSC. 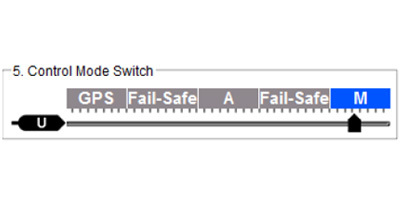 During the flight, if the motors stop, you can immediately execute the CSC and the motors will start. 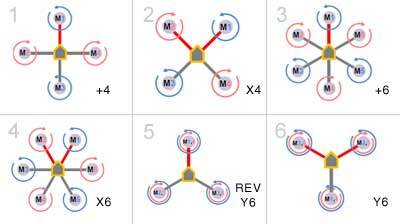 This enhances the safety of the multi-rotor; no uncontrolled starting of the motors. 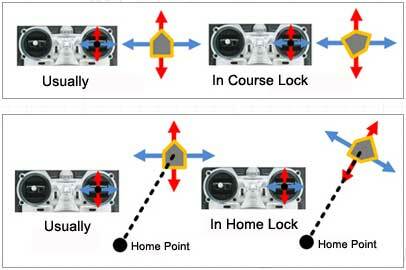 Motor Disarm: There are two modes of Motor Disarm: namely Intelligent Mode and Immediate Mode. For more information, please refer to the user manual or DJI Wiki. 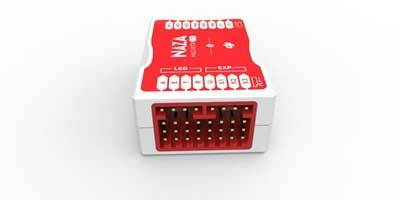 The dji naza lite has been a great flight controller! I would recommend anyone this flight controller. Thx Multicopter Warehouse!